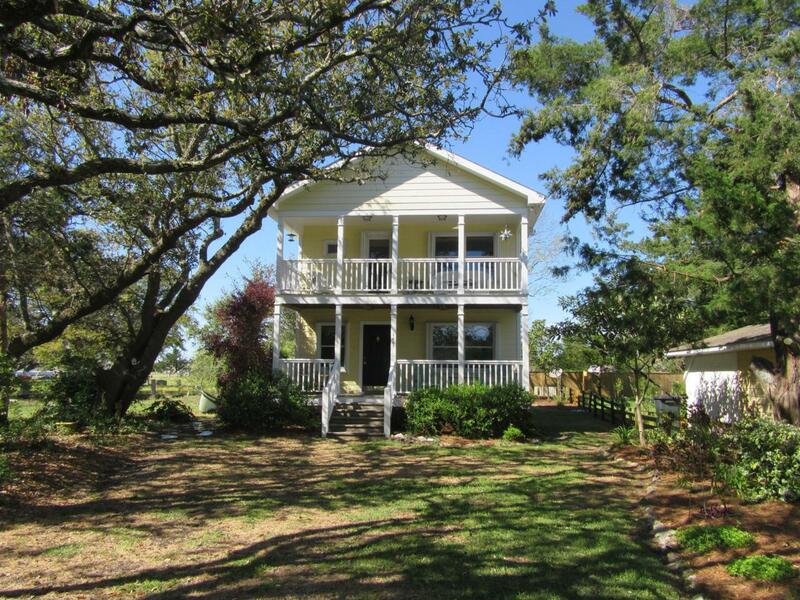 Peaceful living on the desired Ann St in Beaufort. Beautiful landscaping and lined with cedar and oak trees. This home comes furnished. 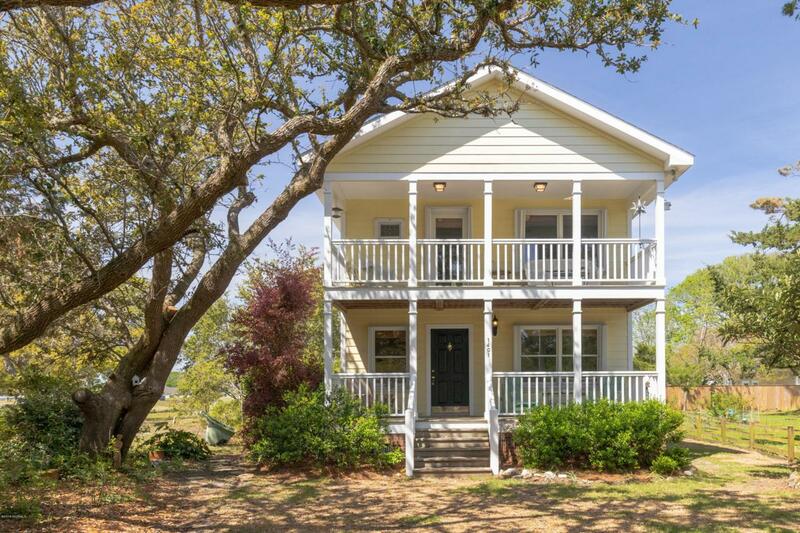 Sit on one of your two porches and listen to the ocean. A short bikeride or walk to downtown. 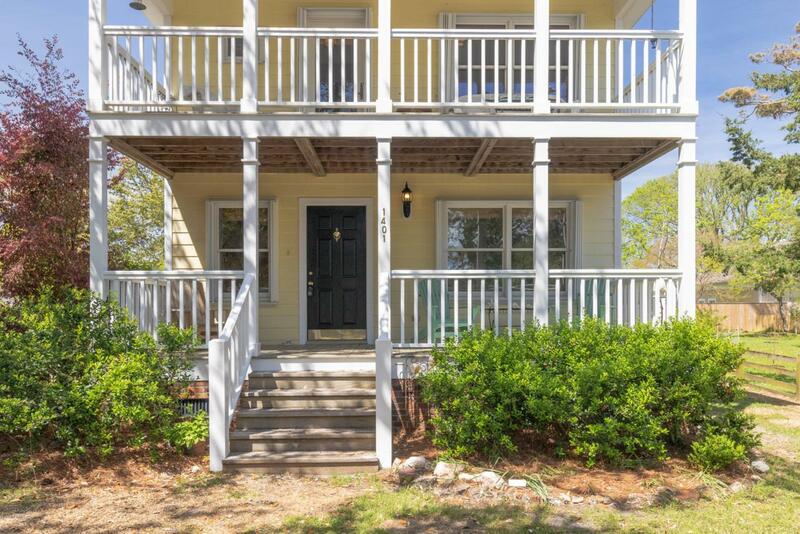 The home has 3 bedrooms and 2 baths with double porches on the front and a nice uncovered deck on the back. Reverse floor plan with 2 bedrooms and a bath on the first floor and a bedroom, bath, kitchen/dining and living area on the second floor. 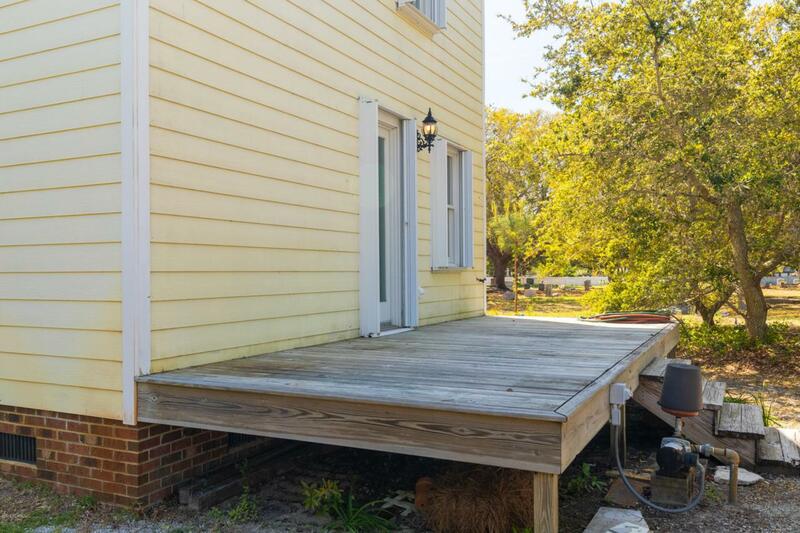 Hardwood floors, Hardy siding. This home has been a second home and very gently used. Listing provided courtesy of Edith Riffe of Weichert Realtors At Wave's Edge.